What Is MIDI? A Simple and Practical Guide. 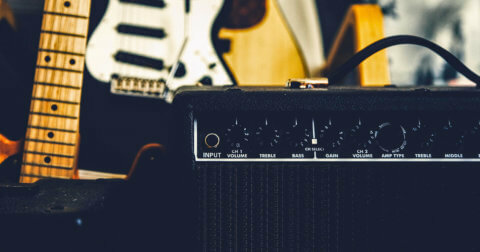 In the following article, we’re going to give you a whistle stop tour of MIDI to show you how you can get great results without having extensive instrument playing experience. MIDI stands for Musical Instrument Digital Interface. It’s essentially a way for hardware and software to communicate with one another. 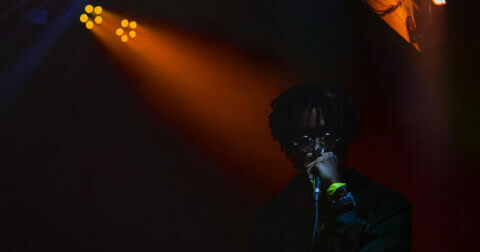 It has become an incredibly useful tool for music producers to utilise in their creative process. 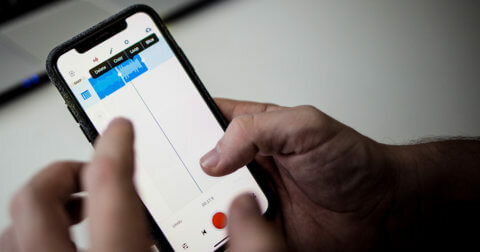 When recording instruments, we can choose to record in the “live” audio through a mic, or directly onto your mobile with a Link Analog, but with MIDI instruments, rather than recording the sound of your instruments, your instrument is used to trigger software sounds. While some artists and producers prefer recording in instruments, there is a huge benefit to recording in MIDI parts. You have control over every single note that you have played after recording it in, so should you make any mistakes, or should you want to add in extra notes, you can do very easily with just a few clicks. Don’t have an instrument? On BandLab you can select add track, select BandLab Instruments, choose your instrument, then hit record. 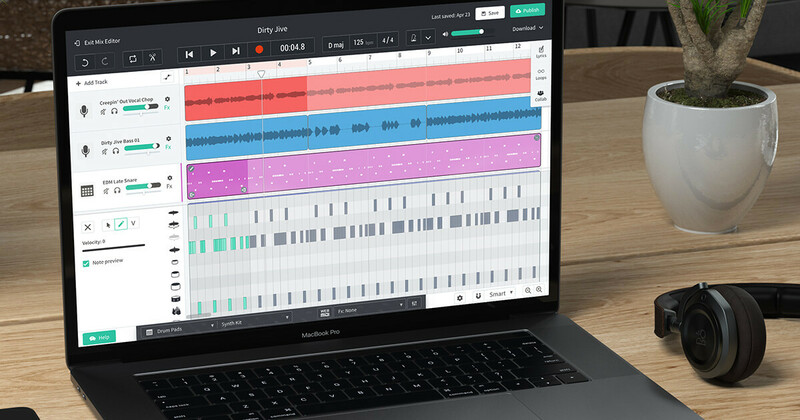 Your laptop keyboard is now your MIDI keyboard! Hit a wrong note when playing in chords? Just select the MIDI note and move it to where you want it to be! Try highlighting all of your notes when you are happy with how they are arranged and right-clicking. You’ll notice here that you can duplicate notes to New Track which is super useful if you are looking to create layers with different instruments.